While my 2002 S2 Elise is in for its annual service I’m considering having a pair of `Side Intake Scoops’ fitted to replace the original ones. Reverie, Elise Shope and EliseParts offer them, so I’m asking for any advice on the best quality and fit and any tips to aid installation. 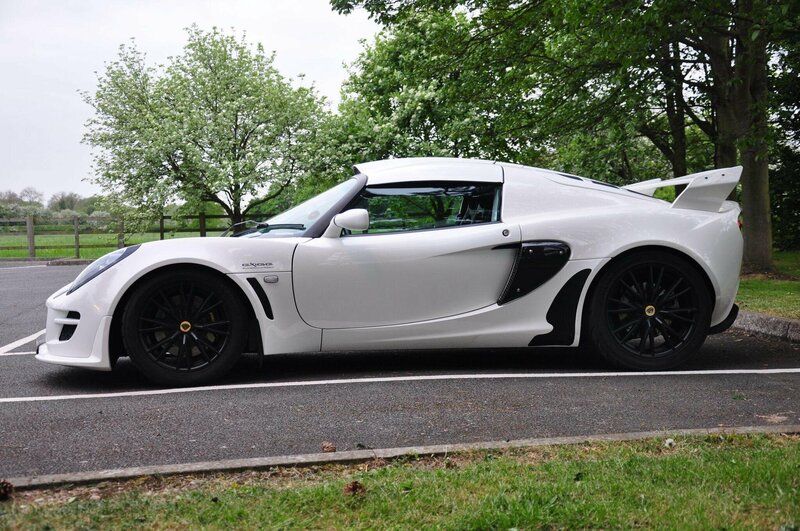 I had some Elise parts ones on my previous exige, and was happy with them.. I even fitted them myself, so they can’t be difficult to do, as I’m totally useless at everything and anything. The extra wide ES scoops require some messy clam modification.